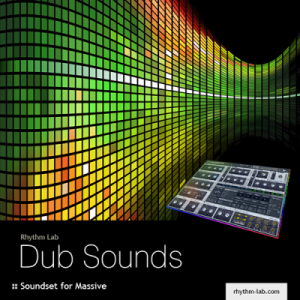 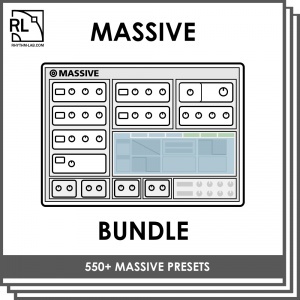 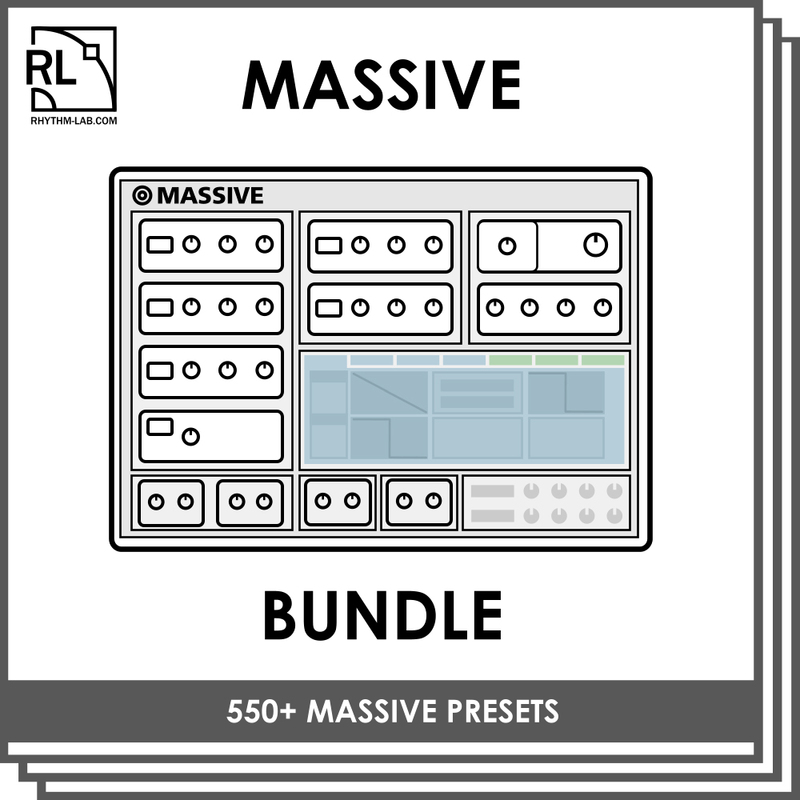 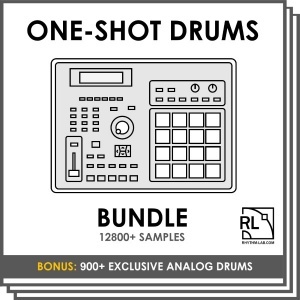 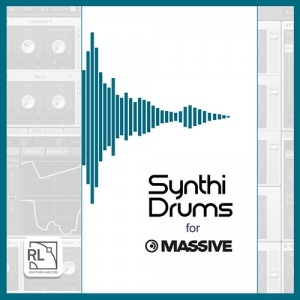 Massive Bundle - Rhythm Lab | Free Wav Samples, Loops, Breaks, VST Plugins, Synth Presets and much more! 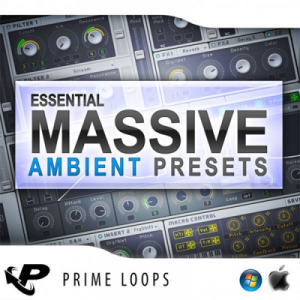 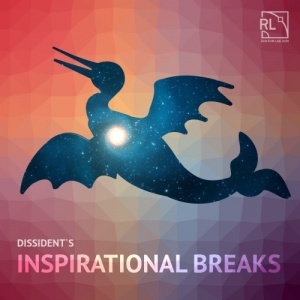 Essential Ambient Presets for Massive 64 atmospheric Massive presets, including haunting pads, electrified synth textures and thick, submersive bass sounds, all primed to add some serious depth to your tunes! 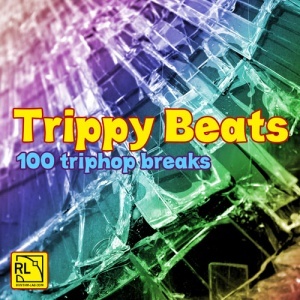 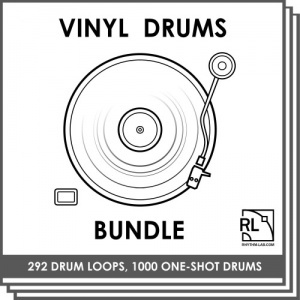 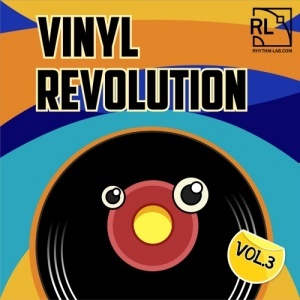 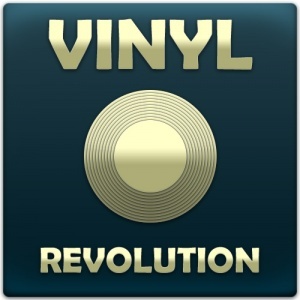 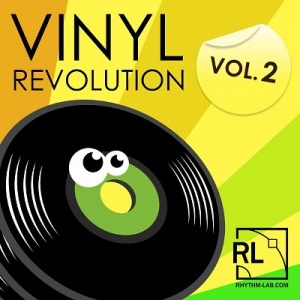 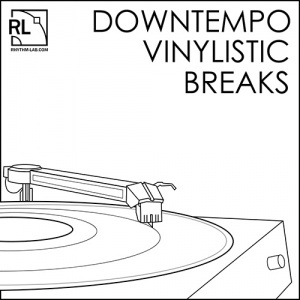 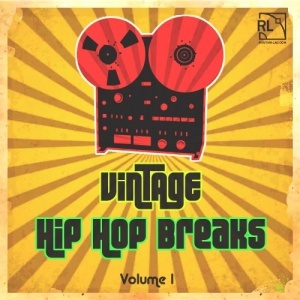 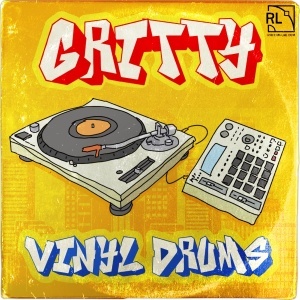 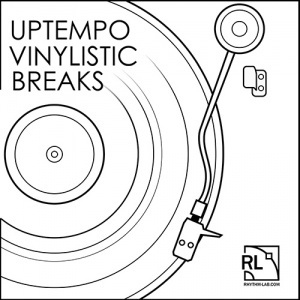 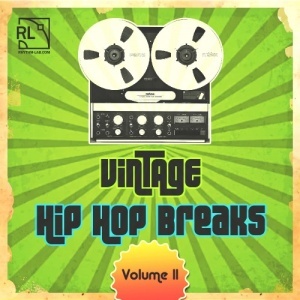 Vinyl Drums Bundle Ultimate collection of downbeat vinyl drum loops and one-shot drums.